Future also popped by for a visit. 3. 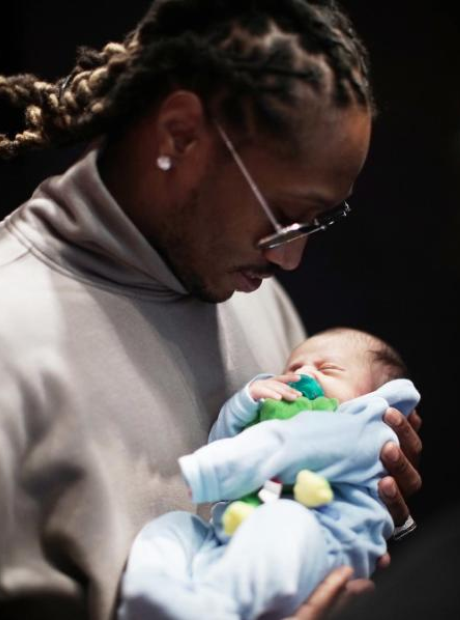 Future also popped by for a visit.